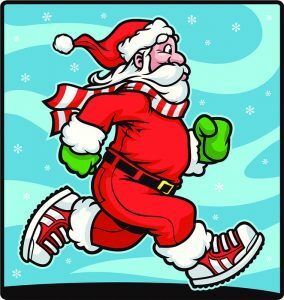 Find your Holiday Happy and help out Toys for Tots at the Ho Ho Hustle 5K/10K! A fast and flat out and back course through beautiful downtown Ft. Walton Beach and the surrounding area. Great awards ceremony and afterparty at KC’s Sandbar, located just east of the finish line. Enjoy fantastic food, beer, soft drinks and live music! 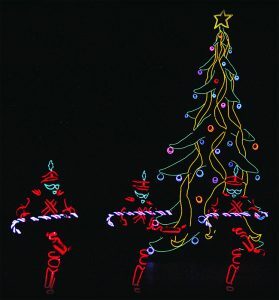 The Destin Harbor will be dancing with holiday lights and cheer! Visit with Santa Claus from 12:00-4:00pm at HarborWalk Village’s Main Stage followed by The Nutcracker presented by the Ballet Conservatory & Destin School of Music & Dance. The Boat Parade will light up the harbor beginning at 6:00pm with fireworks following the parade and firespinning on HarborWalk Village’s main stage with Just Add Fire. 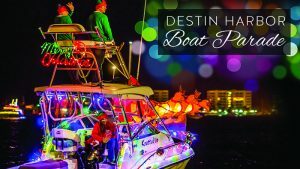 To participate in the boat parade call (850) 837-6611 or email kathydestinhistory@gmail.com. 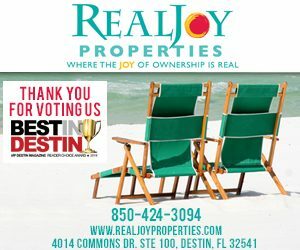 The Destin Chamber is merging their Holiday Party and Annual Awards & Installation Banquet for the year’s grandest event presented by Fort Walton Beach Medical Center and Twin Cities Hospital! Event highlights include live entertainment by The Moos Brothers and an awards ceremony. Attire is black-tie. 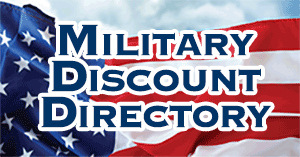 For details, call (850) 837-6241. 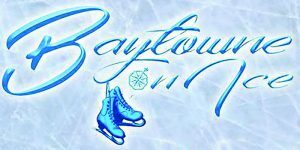 Baytowne on Ice is hosting it’s third annual Ice Skating Extravaganza. The event will feature two performances by Emma Phibbs and Evan Roberts on Friday at 6:00pm & 7:30pm. Both shows are free. Throughout the weekend Emma will hold mini skating school sessions for limited guests. The sessions will teach beginner skating techniques such as learning forward and backward skating, curves, two-foot glides, and how to fall. Visit BaytowneWharf.com for more information. Jane Lynch is an Emmy and Golden Globe-winner for her portrayal of Sue Sylvester on “Glee,” and is currently the two-time Emmy Award-winning host of NBC’s “Hollywood Game Night.” Jane brings along TV-star colleagues Kate Flannery, Tim Davis, and The Tony Guerrero Quintet for the jazziest musical holiday concert you’ll ever experience. The Henderson will be transformed in to a festive, winter wonderland. Ticket price includes valet, VIP reception, dinner and performance. Please call the Sinfonia office at 850-460-8800 for exclusive meet and greet with Ms. Lynch details. 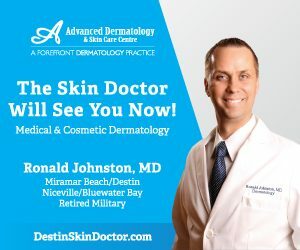 Visit red.vendini.com to purchase tickets. This delightful holiday production presented by Northwest Florida Ballet will make children wide-eyed with delight and warm even the smallest of hearts. In this wonderful story, Santa’s helpers are putting the final touches on presents as a young bird named Max and his family head south for the winter. When Max gets blown off course during a snowstorm, he ends up alone and lost at the North Pole. As he tries to make his way home, his adventure begins when he encounters friendly caroling worms, dancing poinsettias, Nutcracker soldiers, mischievous mice and more. Visit nfballet.org for show times and to purchase tickets. VIP Social Magazines are published throughout the South. 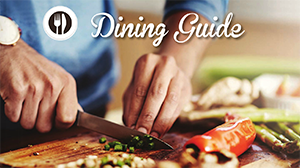 Click the covers to the right to view their websites.